We’re proud to share that our own Cara Faske, CEO of Pace, was selected as one of Real Estate Weekly’s “Leading Ladies 2018.” Cara was featured in print and online with several other women who have made their mark in the real estate industry. 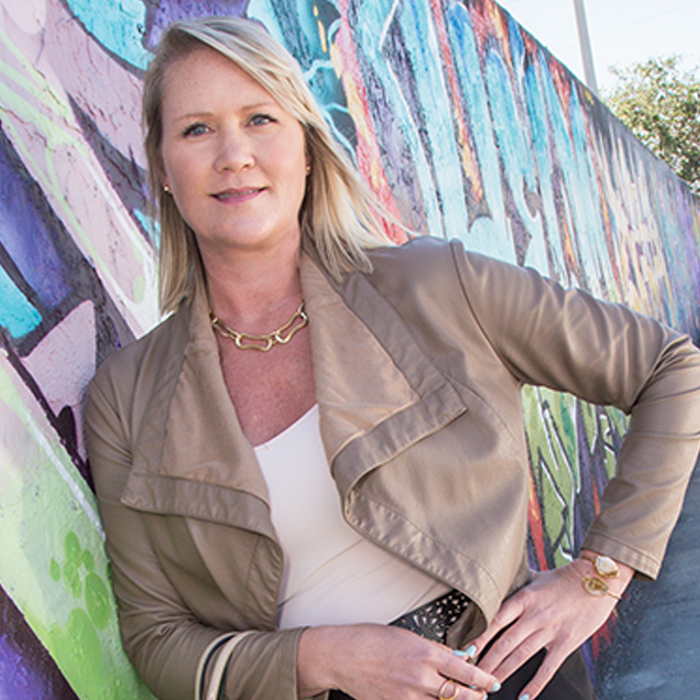 There have been a lot of exciting changes happening at Pace lately, including the integration of our New York and Florida offices; the transition of Green Integrated Marketing Services into Pace, FL Division; the launching of our new Miami office; and the appointment of Diana Riser as President, heading up our FL Division! We’re excited to have Diana on board – and we’d like to take a moment to properly welcome her and introduce her to our Pace family, friends and followers. It was a special night for Pace – and especially for our president, Cara Faske, who was one of this year’s Brava Award winners, presented by New York SmartCEO. The Brava Awards celebrate the distinguished achievements of 40 of Greater New York’s top women business leaders. Cara and all the winners were honored at an awards ceremony on July 27, 2016, at Hudson Mercantile, where more than 350 local executives and guests gathered to celebrate their noteworthy achievements. Summers are Made for Interns: Welcome Cole Borg! You know summer is truly here when there are fresh faces and new bodies in the office. It’s intern season – and we’re very pleased to have Cole Borg with us this summer as our Pace intern! Cara Faske, a True Pioneer! We were thrilled to learn that our own Cara Faske, President of Pace, was chosen among a select few women to be named “Pioneering Women in Real Estate” this year! The New Year has brought a new face to Pace… and we’d be remiss not to introduce you to her. Meet Maeghan Gough, our new Social Media Coordinator!